A year ago, I wrote that the Samsung Galaxy Note 7 was the best big phone ever made. It had excellent performance, a great camera, and a refined design that was surprisingly manageable for a device with a large screen. But that glory was short-lived: as everyone knows, the Note 7 had a defective internal battery design that caused it to randomly catch fire. In the most embarrassing episode of modern tech history, Samsung was forced to recall the phone, not once, but twice, and pull it from the market. 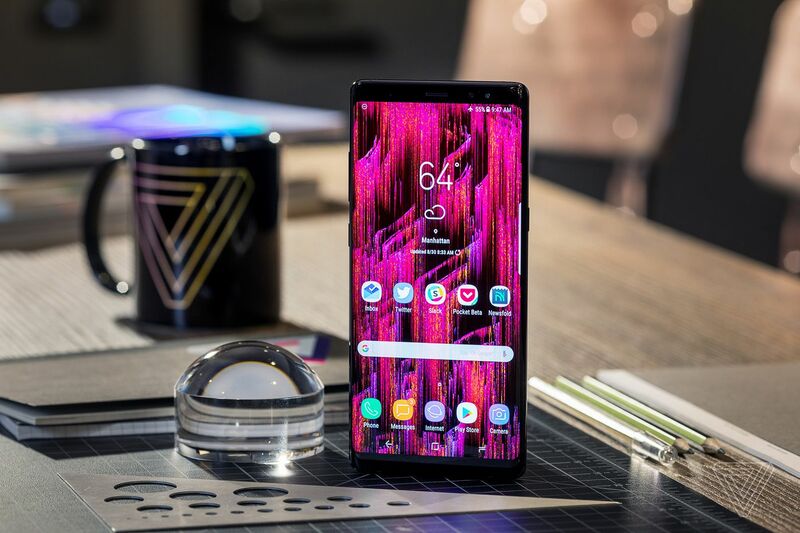 The upshot of all of this is Samsung was also forced to reevaluate how it designed and manufactured phone batteries, and it now uses different processes and chemistries that produce more durable batteries that also degrade less over time. That’s good, because now we have the Galaxy Note 8 and Samsung wants it to permanently put the Note 7 fiasco in the rearview mirror. The new Note is much like its predecessor in that it’s an exceptional large-screened device with few obvious faults. In fact, in all of the important areas, the Note 8 is a better device than even the Note 7 was. But the climate around big phones has changed dramatically since last year. While the Note 7 was head and shoulders above everything else before its fall from grace, the Note 8 isn’t obviously better than many of the other big phones out this year, including Samsung’s own Galaxy S8 Plus. Further, the Note 8 is one of the most expensive phones you can buy, starting at $930 for a model with 64GB of storage. Ask Samsung, though, and it will say Galaxy Note fans don’t care about any of those things. They don’t want just any big phone, they want a Note, complete with its over-the-top size, top-of-the-line specs, and, of course, its stylus. And because of what happened with the Note 7, these fans have been waiting a long time for this. The Galaxy Note 8 wasn’t built for everyone. It was built for them. The Galaxy Note has always been an unapologetically big phone, but the Note 8 takes big to new dimensions.